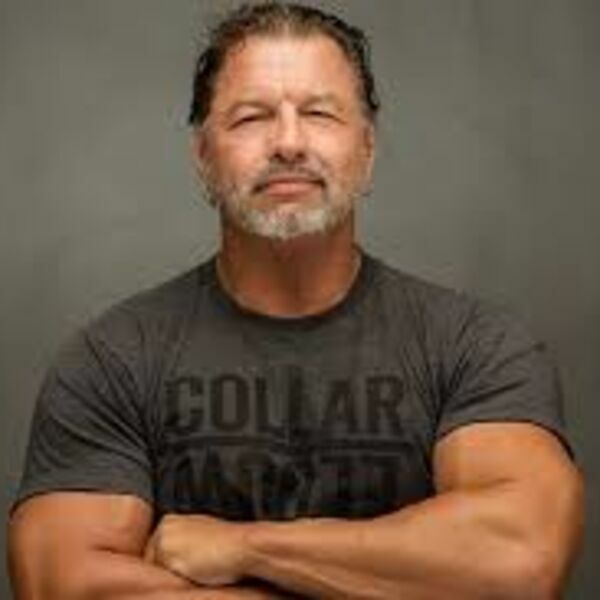 Mark had the pleasure of interviewing owners of Ohio Valley Wrestling Chad Miller and Extreme Legend Al Snow. They chat about Al's career, OVW, Gladiator Sports Network, Collar and Elbow clothing, and Al's upcoming book. Can Crushers want to say Thank You to both Chad and Al for coming on the show.